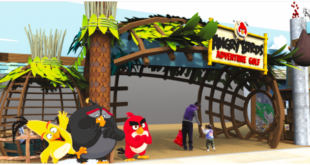 Rovio Entertainment has teamed up with NHN Studio629 to develop a new game using the Angry Birds IP. 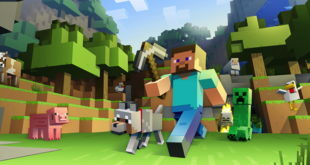 The game will initially target players in Korea and other selected Asian markets. 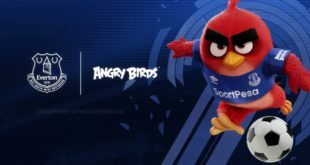 Set to launch later this year, the game will bring together the well-known characters from Angry Birds with one of Asia’s leading mobile game studios. 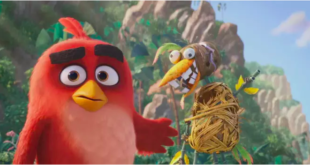 Rovio will provide the Angry Birds IP, while NHN Studio629 will develop, design, publish and service the game’s live operations in Korea, Indonesia, Taiwan, Japan and Thailand. Wilhelm Taht, head of games at Rovio, said: “Korea is a major market for us and we recognise the need for partnering with a great local developer. 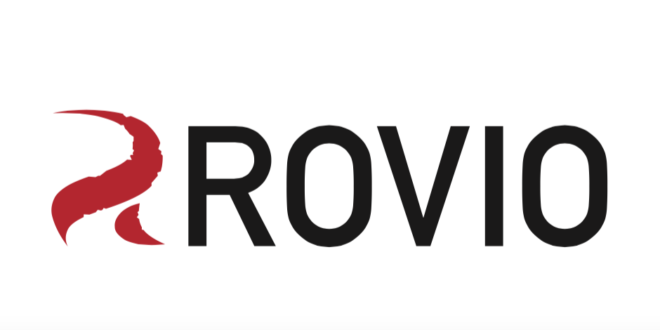 Hyun-Dong Choi, CEO of NHN Studio629, added: “The partnership with Rovio will provide us the opportunity to jump up to be a global leading game company.